Serval is seen in a number of countries in sub-Saharan Africa, across east, west and south of the continent. In most of the territories it is protected as a species, though habitat encroachment and hunting for pelt continues. That is quite an interesting study, they live lots of different places. 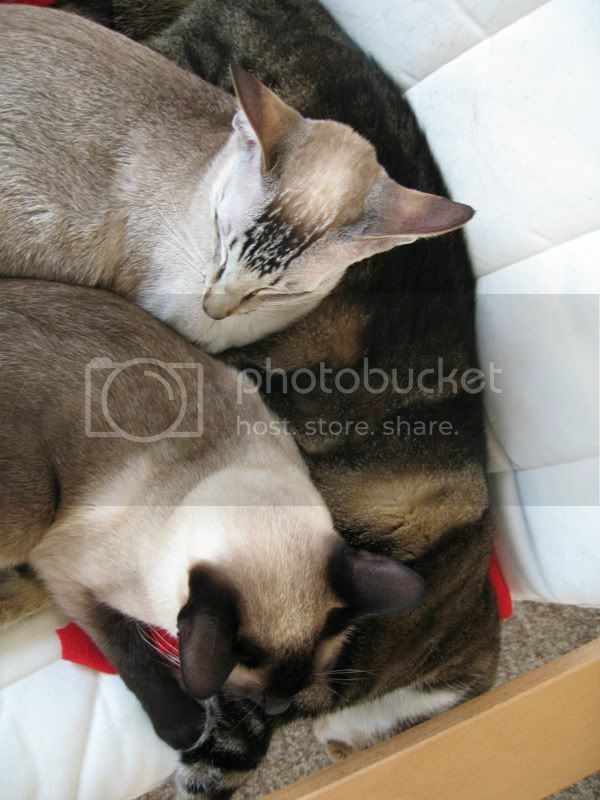 I have kitty friends who live in South Africa but they are just other meezers and other breeds of house cats. guess what! guess what! guess what! where we live in Cincinanti Ohio, our zoo has a special event called "Zoo Babies" every year and mommy and daddy go see all the new arrivals. This year they saw Jambo & Cleo, 2 new baby Serval kittens! They didn't get a good picture because the kitties were behind glass in the nursery, but they are just darling. Here are some links to our zoo and to a picture of BOTH the kittens. You do such a great job with your research. We can't always leave comments because mommy doesn't want to get in trouble at work, but we visit often. Thanks for visiting me too. the baby is here! come see the new pictures. do you know anything about the savannah cat? it's a cross of domestic and serval. Wow, Omer! I really never knew that there were so many big cats in the world. I am amazed that you keep having new cats to show us. What a proud heritage we have! Roar-meow. Hearty congratulations on your baby kittens. They are very cute. Am looking for a photo of the Serval sub-species Leptailurus Serval Brachyurus. Do you know of any in existance?